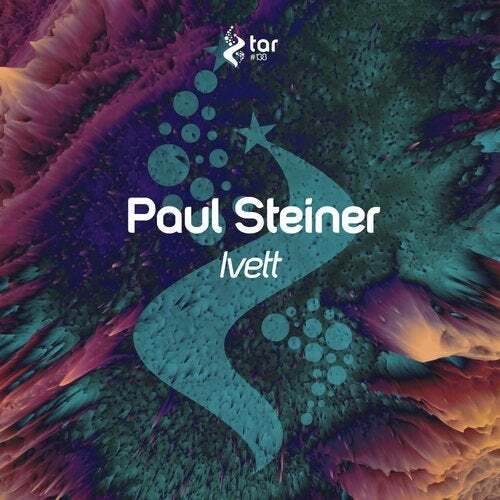 Sensational producer Paul Steiner, who recently had couple of releases on Beyond The Stars Recordings, is now back to join TAR#138 with one of his astonishing productions called 'Ivett'. Blasting, hammering trance from start to finish. A true dancefloor hit where lasers and a huge crowd will enhance the feeling of what trance is about; bringing people together in a euphoric state of mind. A short space in the break to grasp for air before the energy-level rises again and we get caught up in our own zone. The long build makes it a perfect DJ track cause the drop is out of the ordinary and the crowd will become ecstatic and are left breathless! Stunning production from Paul Steiner.